"The last six, seven years of my career, I hated it. 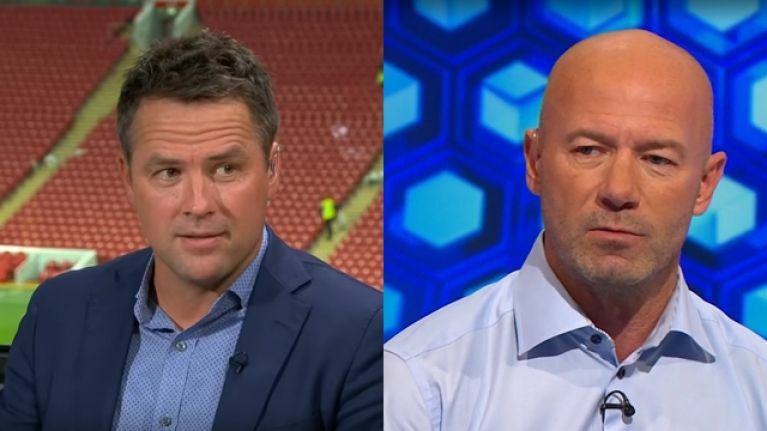 I couldn't wait to retire"
Michael Owen has been praised for his honesty during an interview on BT Sport on Saturday night. The former England striker was a guest on Premier League Tonight, and spoke at length about the frustrations he experienced in the second half of his career. For the first seven years of his career, Owen was a world-class finisher. He was a prolific goalscorer who lit up the World Cup as an 18-year-old and helped Liverpool win several trophies. However, a series of injuries robbed him of his searing pace and he was never the same player upon returning from Spain, where he spent a season with Real Madrid. In four years with Newcastle United, Owen played just 79 times, scoring 30 goals. 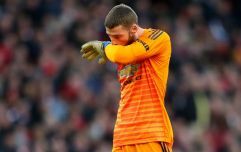 A spell as a squad player with Manchester United followed before his career ended with a whimper at Stoke City in 2013. "I'd lost it," Owen said on BT Sport. "The last six, seven years of my career, I hated it. I couldn't wait to retire. I could still score. I still had that instinct for where the ball was going to go and I could still finish." Owen's candid interview has been well received. However, his former Newcastle and England teammate Alan Shearer doesn't appear to be too impressed. BT Sport presenter Jake Humphrey thanked Owen for his "disarming honest" during the interview. But Shearer wasn't in the mood to praise the former striker, who admitted that he had tried on several occasions to re-sign for Liverpool. The Match of the Day pundit tweeted about the interview, saying that he wasn't sure if Newcastle fans, Owen's former teammates at St James' Park and the club's then-owners would want to thank him. Shearer is alluding to Owen's difficult spell with Newcastle. The striker was set to return to Liverpool in 2005 until the Magpies offered Real Madrid £16.8m for him, a significantly higher fee than what Liverpool were offering. Owen is still Newcastle's record signing, but his spell at the club was tarnished by injuries. He left the club on a free transfer after they were relegated from the Premier League in 2009 and didn't endear himself to Newcastle supporters. Shearer was Owen's teammate during the 2005/06 season and the club's manager when Newcastle dropped into the Championship in 2009. The former England captain was there at the beginning and at the end of Owen's time at St James' Park. His thoughts on the interview will mirror those held by many fans of the club.